Seonwoo "Infiltration" Lee is a South Korean Street Fighter player. He is a five-time EVO champion, having won Super Street Fighter IV: Arcade Edition v2012 in 2012, Street Figher X Tekken in 2012 and 2013 (the former with Laugh as his partner) and Street Fighter V at EVO 2016 and EVO Japan 2018. 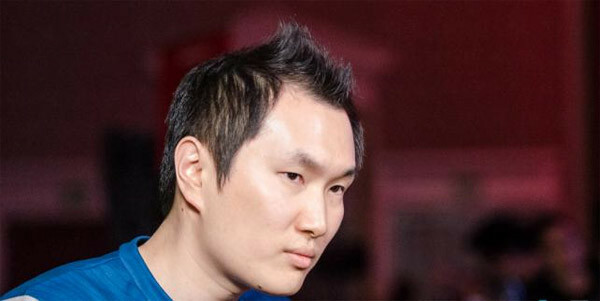 Infiltration is known for his defensive, hit-and-run play style. As a multi-character specialist from the beginning of Street Fighter IV, he has showcased his skills with dozens of characters, including Akuma, Juri, Nash, Menat, Abel, Gouken, Chun-li, Oni, Hakan, Cammy to name a few. In Street Fighter V, Infiltration is mainly known for his Juri. Learn more about Infiltration at Liquipedia Fighters!